We are in the middle of the monsoon season, but who can say no to a beach party? 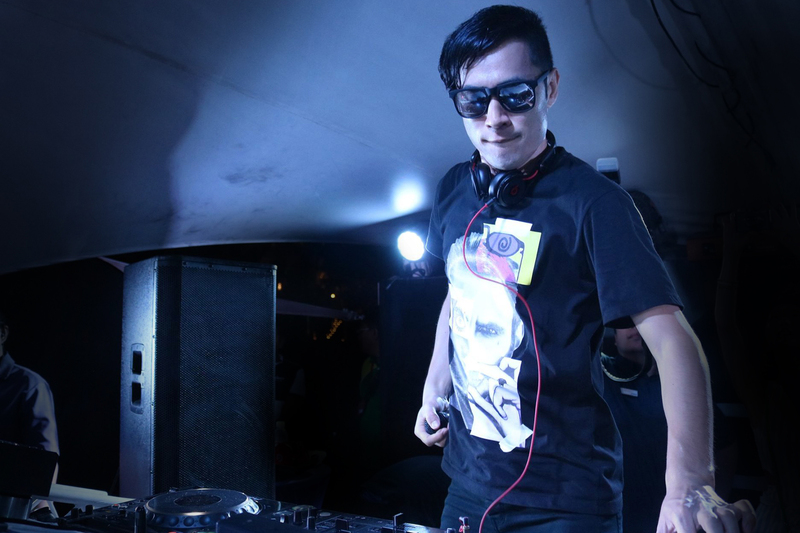 International DJ Daiki Wakabayashi is set to return to Mövenpick Hotel Mactan Island Cebu on October 6, 2018 (Saturday) for Ibiza Beach Club’s 11th installment of Electro Beach Festival — a dance music series that has captured a loyal and growing audience over the last five years. DJ Daiki has been known to star in various music festivals across the region and in different capital cities around Asia. The popularity of Ibiza’s Electro Beach Festival established him as a favorite amongst international artists associated with dance music events in Cebu. The party will be from 3:00 pm until 11:00 pm, featuring music sets by other guest artists from Asia as well as performances by the Ibiza Show Team. Tickets are now available at the advance purchase rate of PHP600 nett per person. Regular price of PHP1,000 nett applies to tickets bought on the event day. For tickets and more information, email ibizabeachclub.cebu@movenpick.com or call +63 32 492 7777. For updates on special offers and upcoming events, follow @movenpickcebu and @ibizacebu on Facebook, Instagram and Twitter. I can’t wait to party once again with a wonderful crowd at Ibiza, especially that it coincides with the E! Bloggers Ball at Movenpick on the same day. See you then!